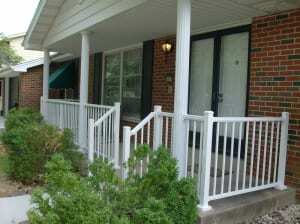 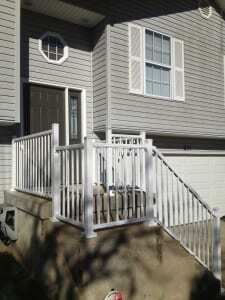 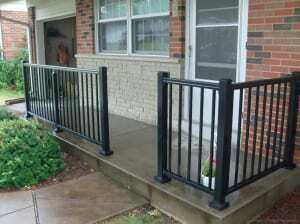 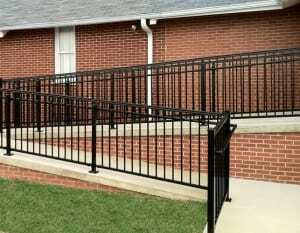 Residential and commercial handrails are an Easter specialty. 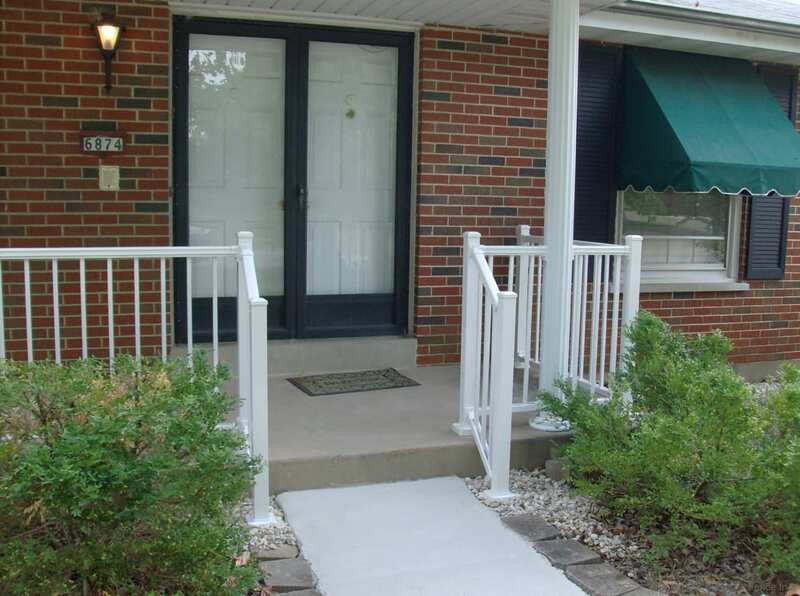 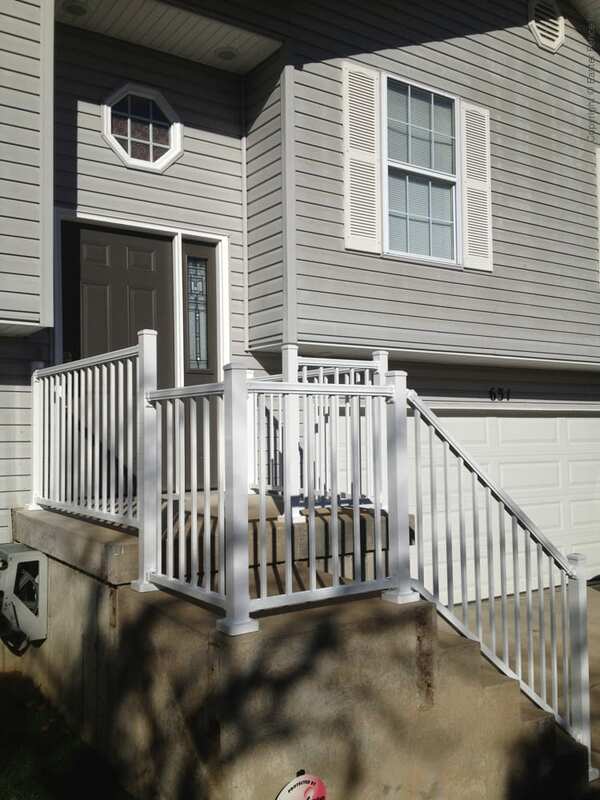 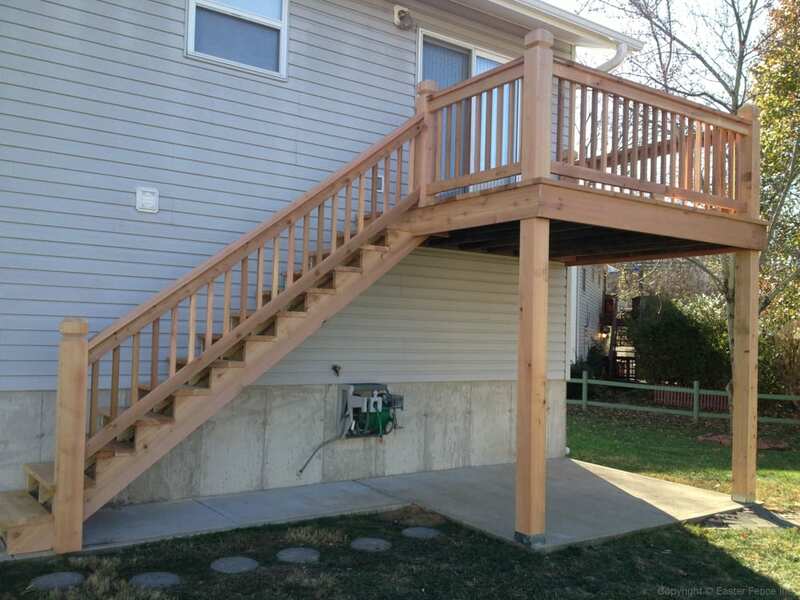 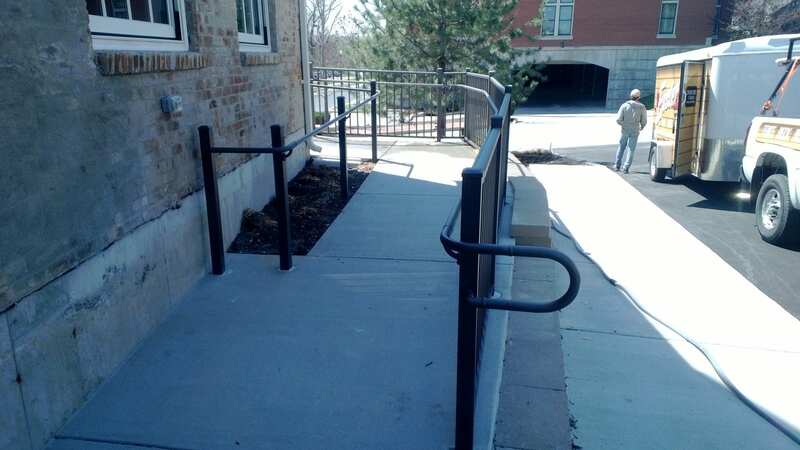 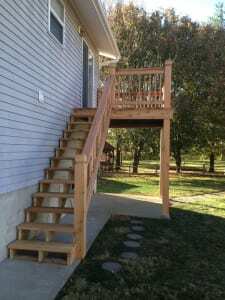 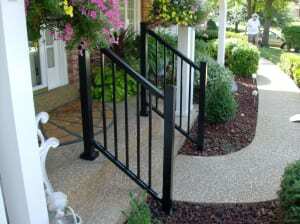 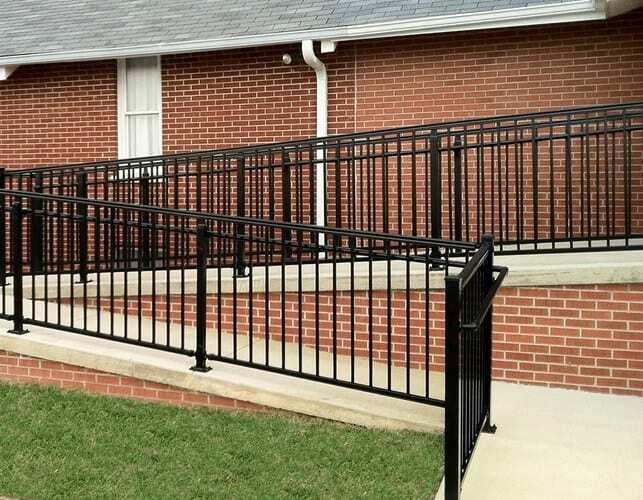 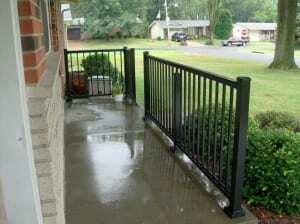 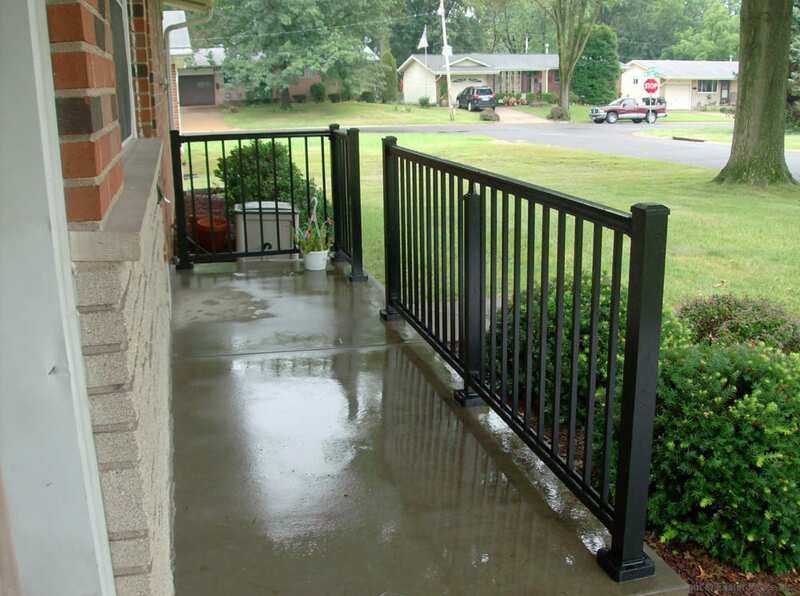 Safe handrails are required for code along elevations in most residential and public spaces. Add detail and beauty to walking paths with elegant handrails that set off your spaces. We can craft handrails to fit your existing deck, porch, pool area and make recommendations on materials that compliment your current design.